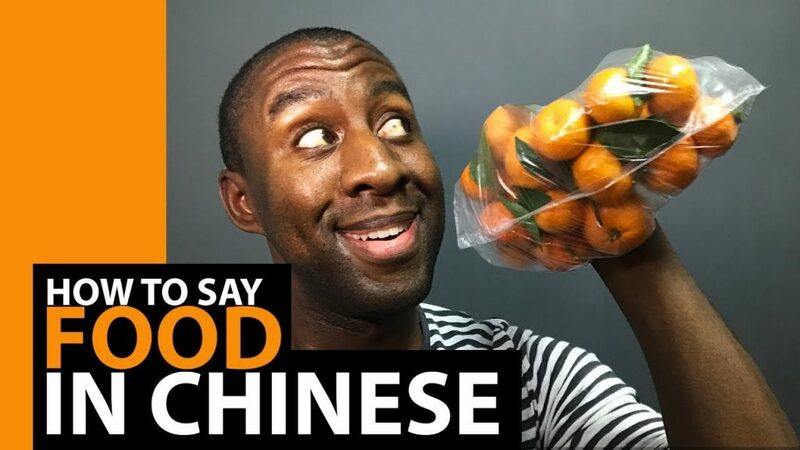 Learn 12 Chinese phrases you can use to make grocery shopping easier. Do you have …. ? Do you have a different one? Do you have any fresh ones? Do you have any fresh ______? How much does one jin cost? About how many are in one jin? Can you give me a bit of a discount? 40’s a good round number right?